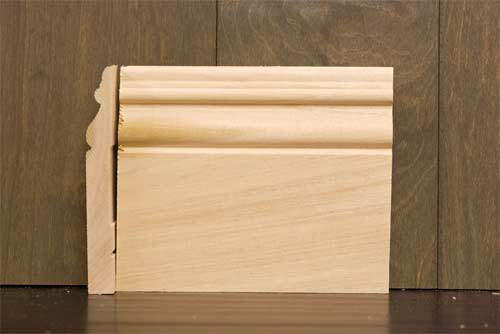 Baseboards are used where the wall joins the floor and are excellent when turned upside-down and used with Crown Mouldings to form larger crown details. 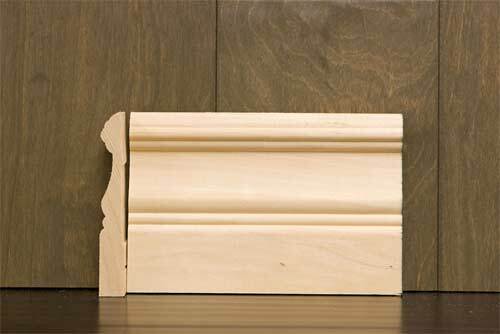 Our hardwood baseboards mouldings are milled onsite at our 5 acres facility in upland, CA. 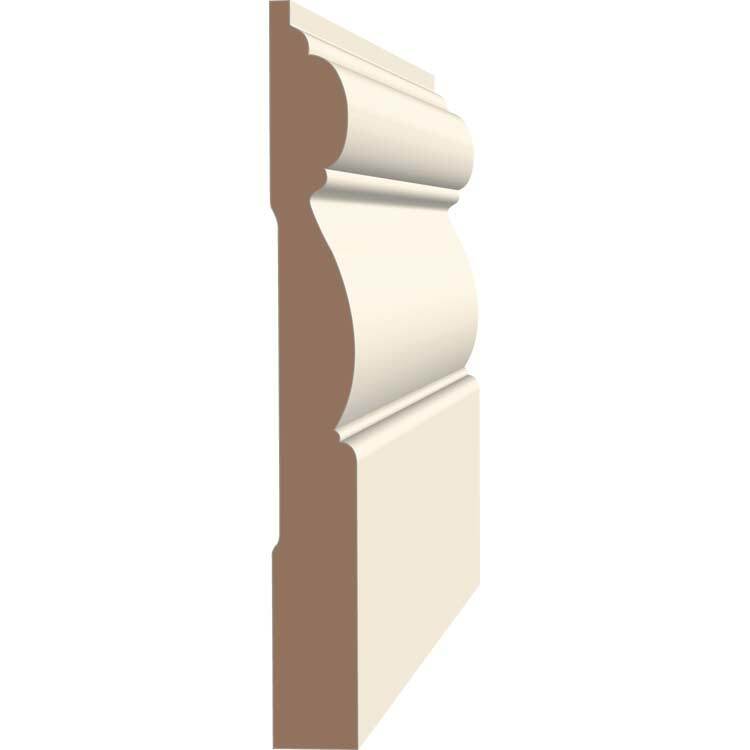 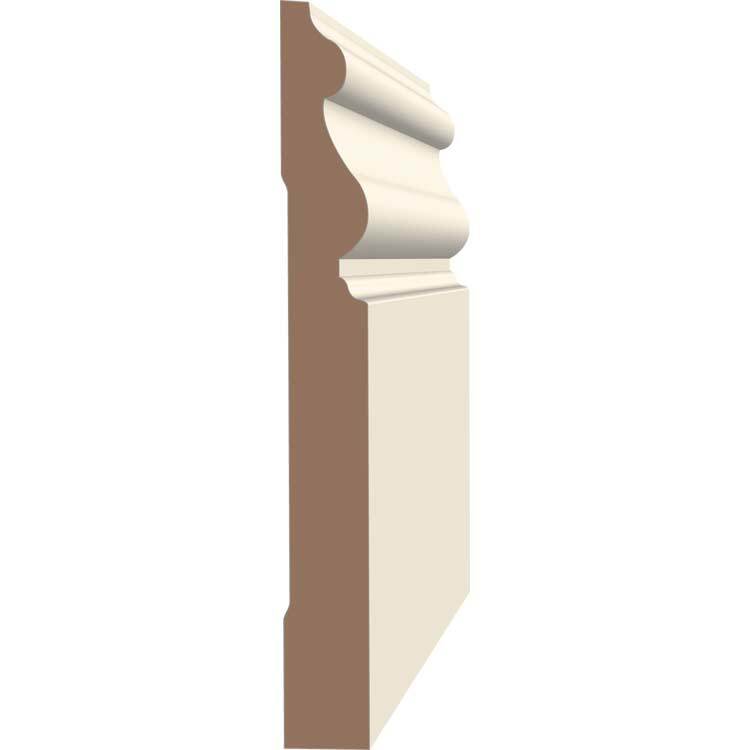 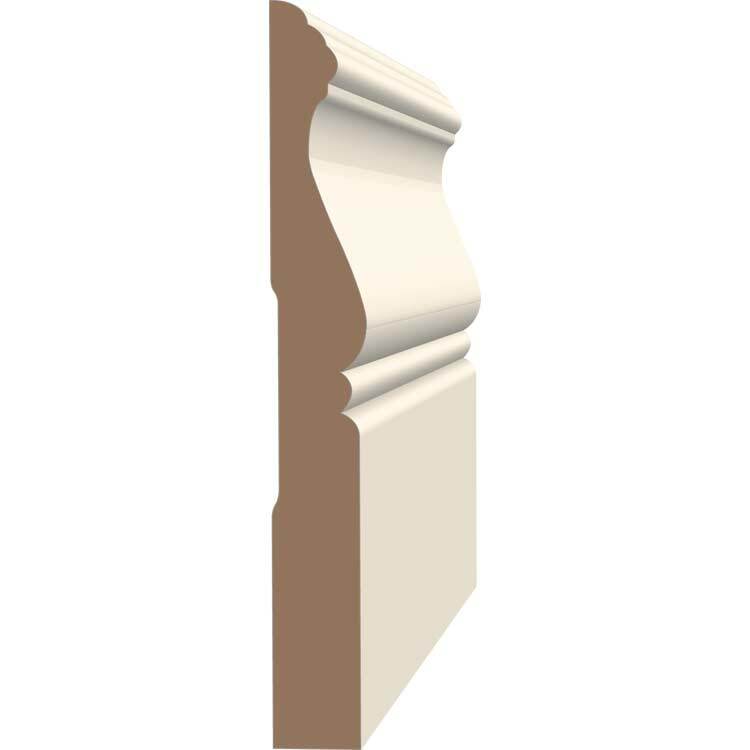 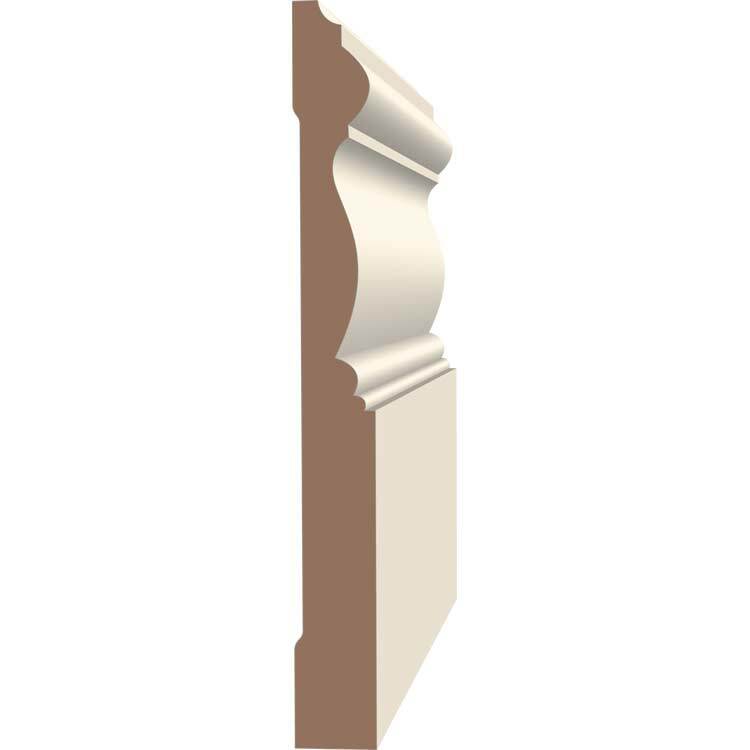 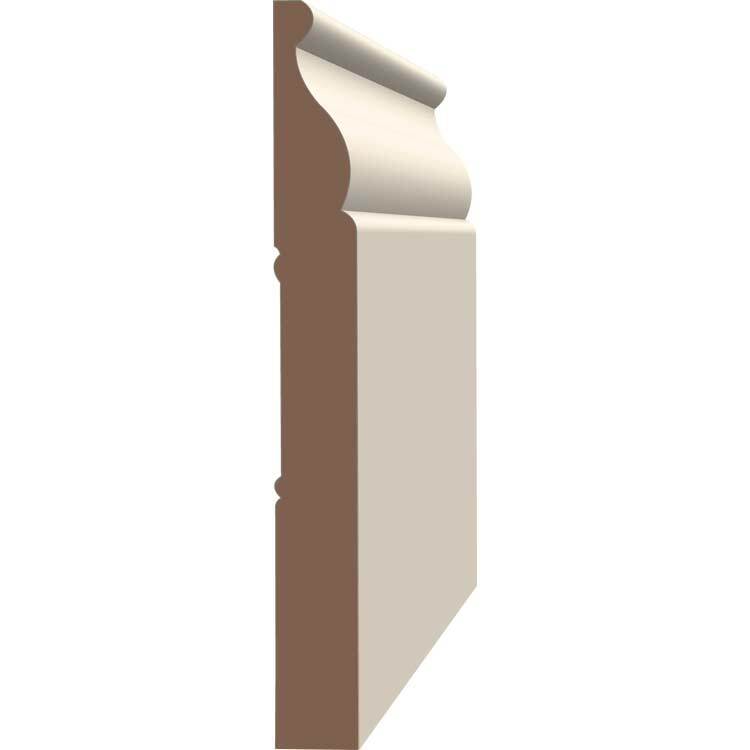 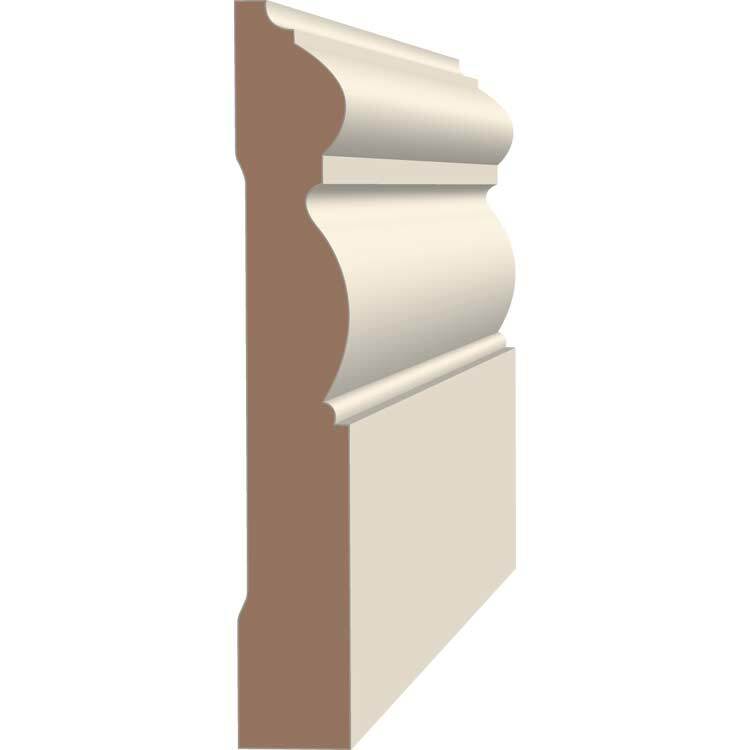 All of our baseboard details are available in paint & stain grade including Poplar, Alder, Cherry, Maple & Red Oak. 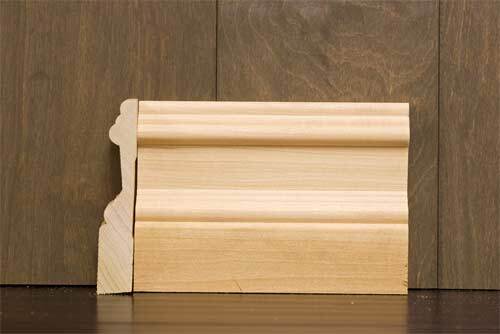 We stock 6 different hardwood baseboard profiles, Colonial, Crescent, #711, Cape Cod, Newport and Amsterdam in sizes from 2-1/2 inches to 6 inches tall. 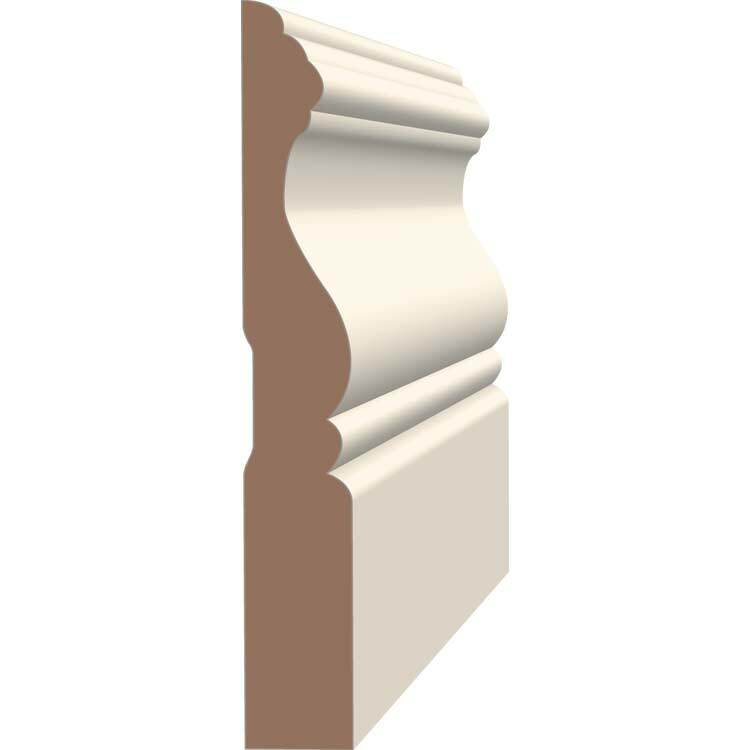 If you are looking to match a specific profile or have an original design we can custom mill any profile you wish in any species we stock or you’d like us to source. 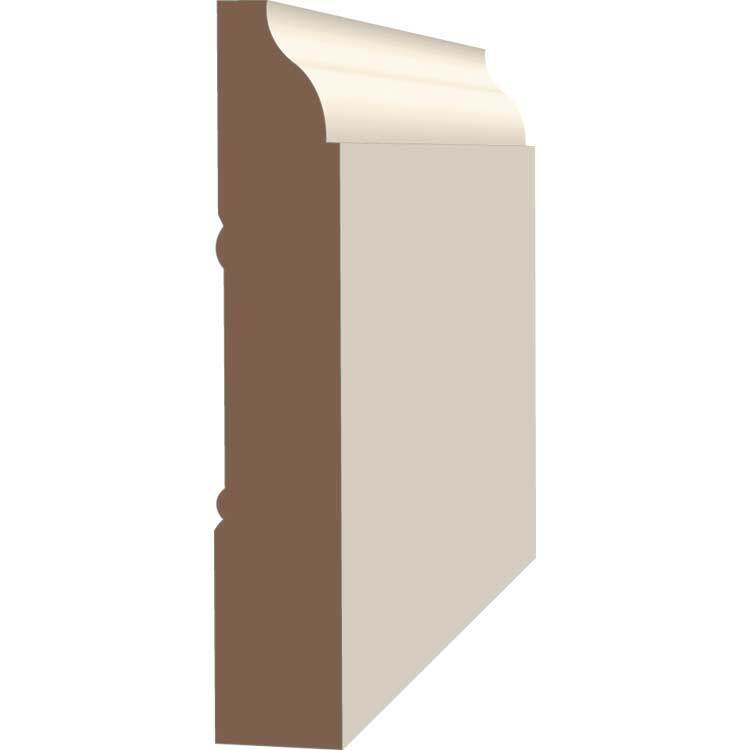 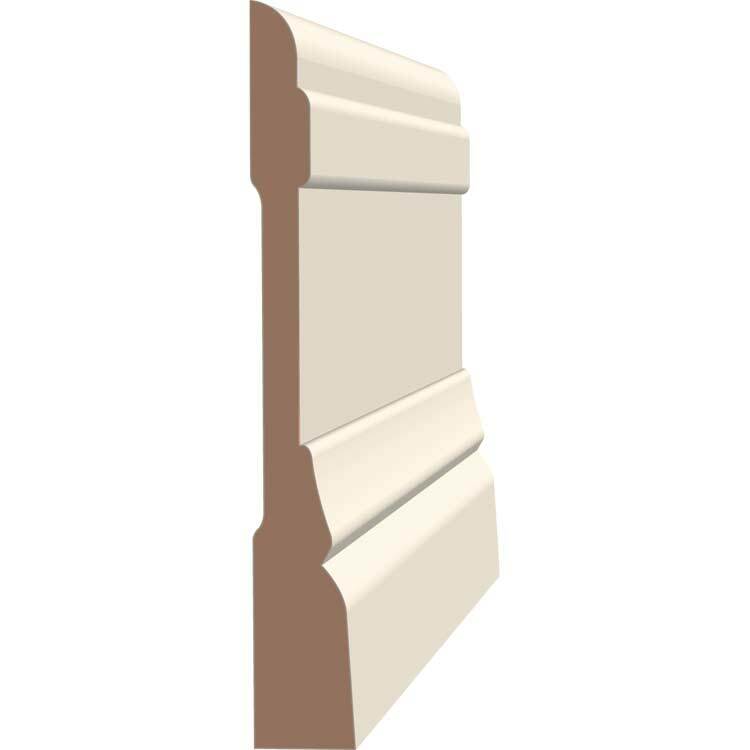 Please contact our sales team to discuss your custom milled baseboard needs. 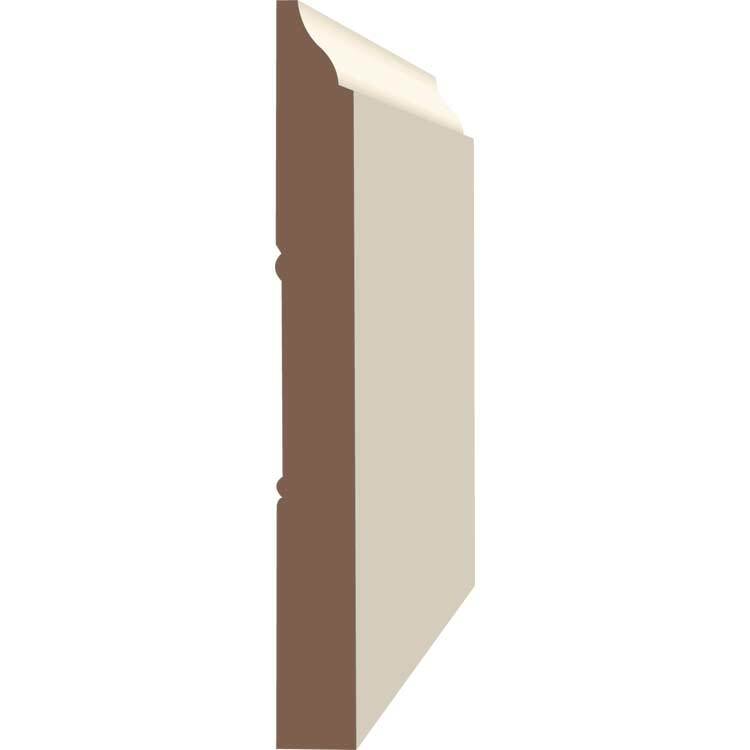 You can also look through our the El & El catalogue for a wider range of details that are available for local pick or ship for delivery within 1 business day. 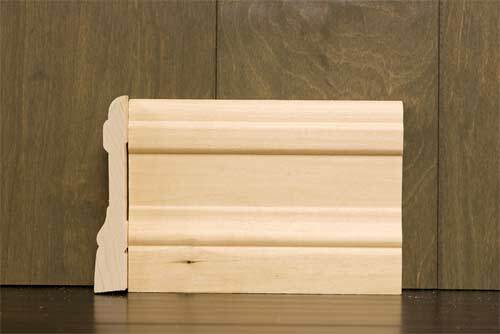 Medium Density Fiberboard (MDF) Baseboards are a composite wood product that consist of wood fibers combined with wax & resin treated at high temps & pressure creates a panel denser than plywood. 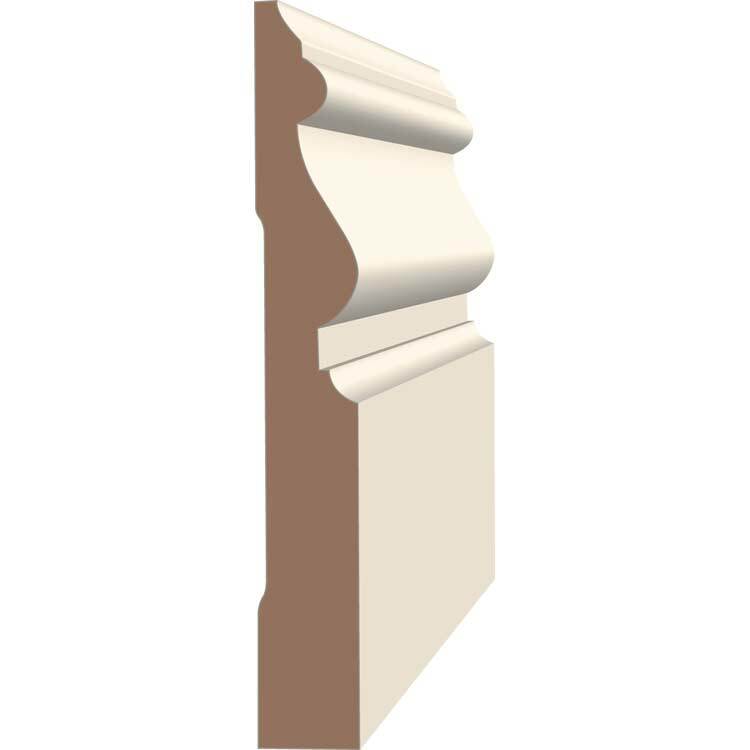 MDF Mouldings come Pre-Primed ready for painting. 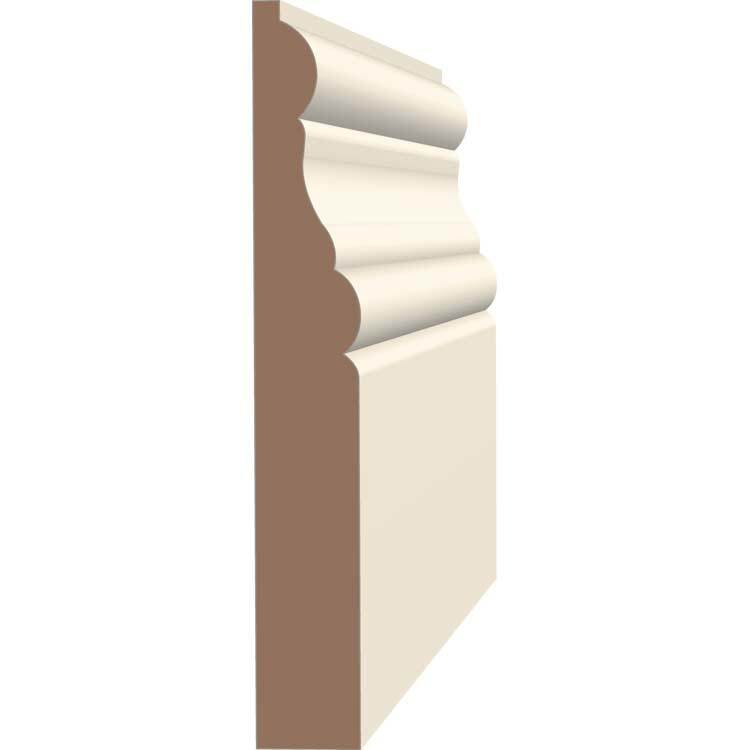 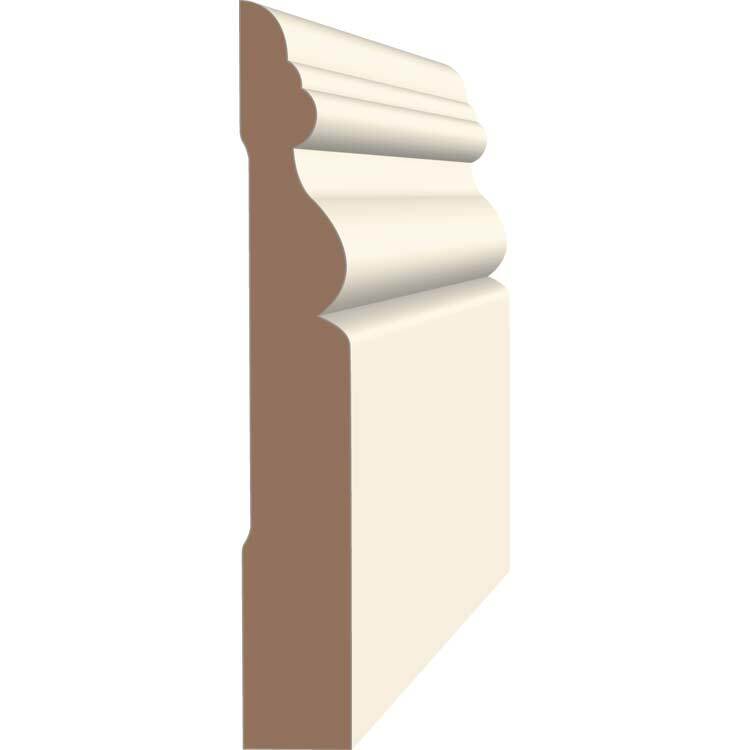 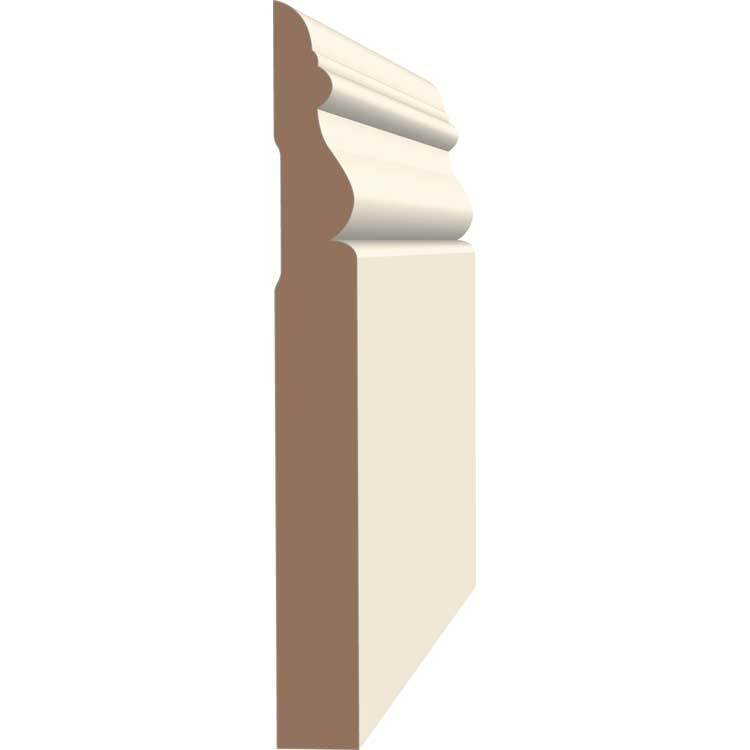 We stock baseboards and corners for each on the details below. 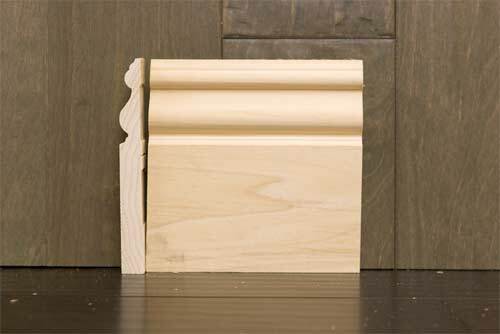 Flex moulding is also available in most details, contact us for baseboard flex template guidelines, pricing and turnaround times.